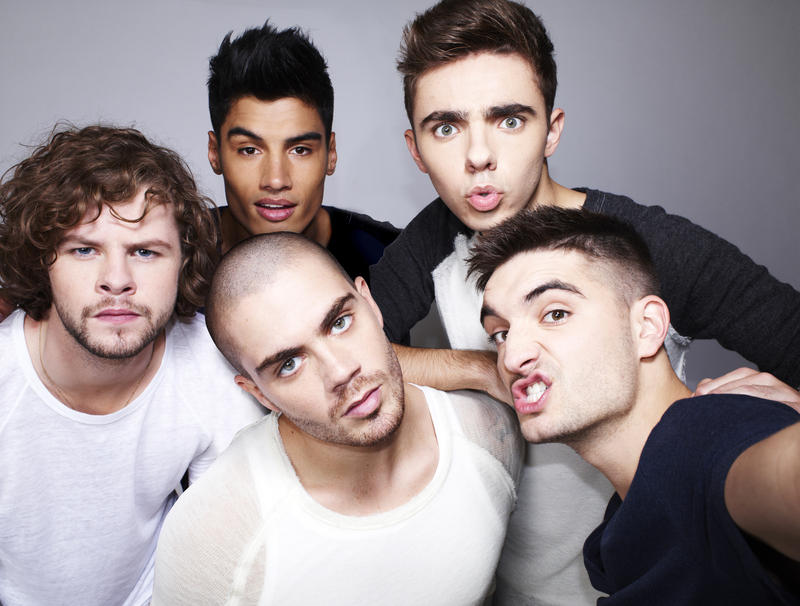 The Wanted will stay Gold Forever! 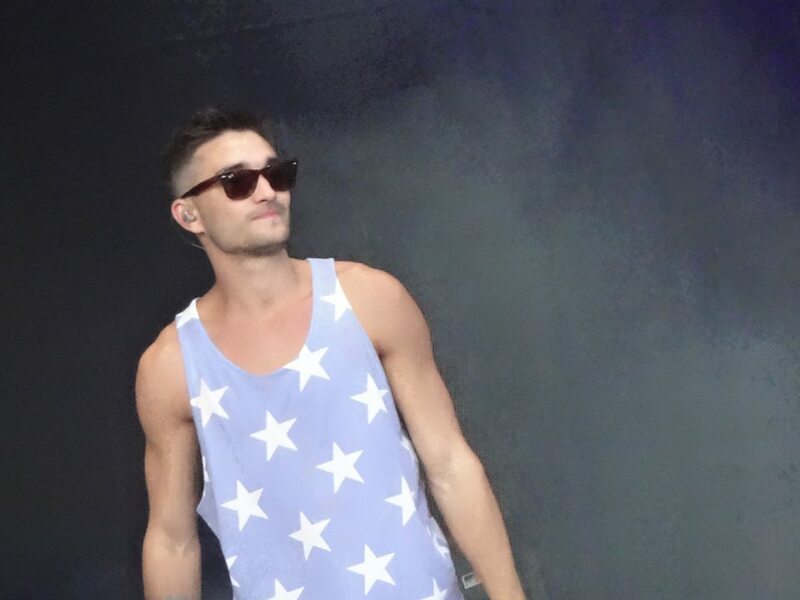 After an hour of singing, dancing, throwing water at their fans and leaving two of our Brumoter writers very emotional, The Wanted left the stage at Fusion Festival for what could have been the last time EVER! 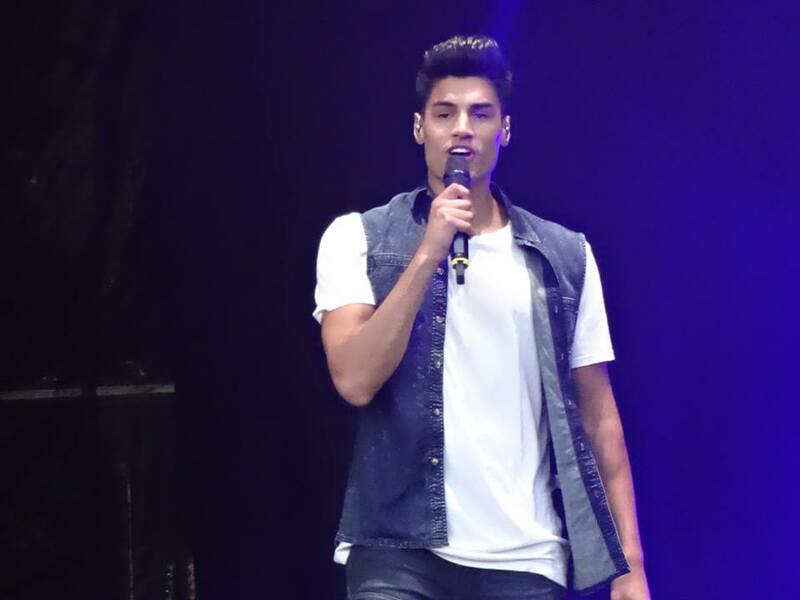 The group’s appearance sparked controversy even before the event, not only because this was to be their only UK festival appearance, but as it was announced 11 days before the show that Nathan Sykes would NOT be appearing due to solo music commitments! Leaving fans devastated and the other four boys to go it alone, with the promise from Max George that ‘the proper Wanted’ would be on stage. However, this didn’t dampen the spirits of the four piece who were determined to make us glad we came and they did not disappoint! 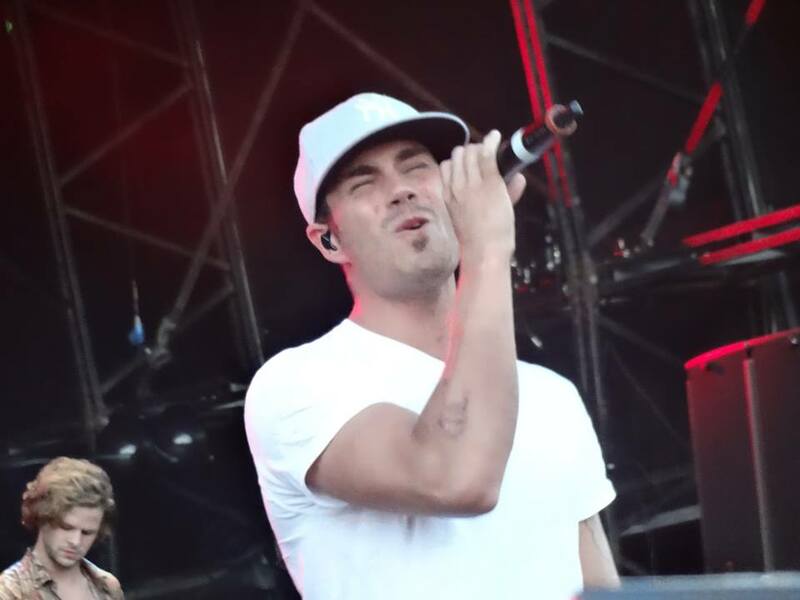 The Wanted sure know how to put on a great performance as the four heartthrobs left tons of girls screaming and crying – though the lads were quick to comfort fans near the front of the stage to stop the sadness. Tom even gave the ladies a cheeky flash of his rather perfectly toned abs (We know ladies, we know)! Even though there were a few vocal hitches and lack of singing in certain songs (Looking at you Mr. McGuiness) – which we put down to lack of rehearsal. However, their vocals remained strong and their incredible stage presence and bond within the group showed throughout their performance, captivating the audience and showing the lads are pop, at it’s finest! Before the show, both our Brumoters and fans alike were worried about the lack of Nathan Sykes, however, this didn’t seem to be an issue as the other lads seemed to express their personalities more and interact with the crowd. However, the question on everybody’s lips: Has Nathan already moved on? Or was it simply a case of bad timing (as reported)?